If you’re an avid reader, you’ve undoubtedly had one of those moments where you’ve read a book that was later transformed into a movie. After going through the trials and tribulations of your favorite characters on paper, you’re disappointed by seeing them on the big screen either because half of the book was cut out or because of improper casting. However, all is not lost, as you can always recommend friends and family members to read the book so they can be encapsulated in the same beautiful mysticism you once loved, before the movie was released. 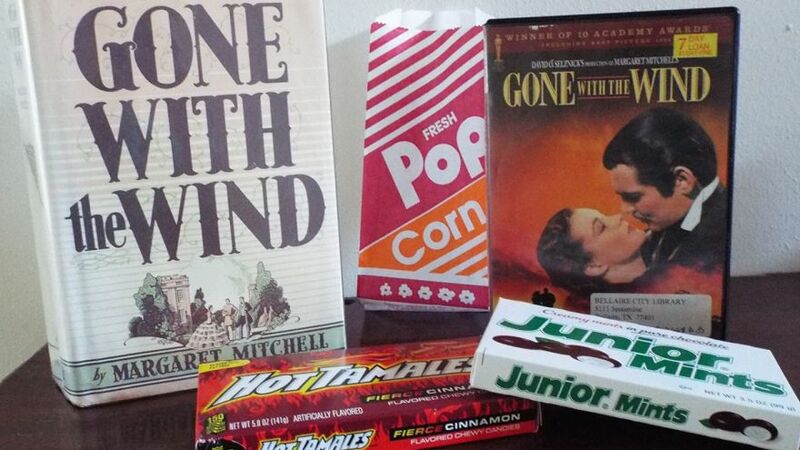 Below are 5 books that are infinitely better than their “more popular” movie adaptation. Although The Haunting is still an interesting flick to set your sights on, the book the entire film was inspired by is ten times better. 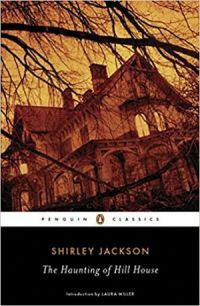 So much so, that “The Haunting of Hill House” by Shirley Jackson was picked up by the National Book Awards and won in 1963. The entire book brings you through the deep and dark rooted history of Hill House, how it was built, who built it, and more. You might even find yourself falling asleep with one eye open after you read each chapter. 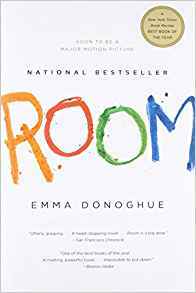 Unfortunately, the movie left much to be desired, never really grasping the true essence behind the horror in the book, but more so focusing on its star studded cast. Not everyone would agree with “Room” being on this list, however, if you’re one of the many people who were pulled into the world of Jack and Ma, you’ve undoubtedly had a moment where you contemplated whether the movie was really worth your time or not. Although the directors and screenplay writers did their best to capture the true essence of the original writings, it simply wasn’t conveyed as brilliantly as it was in print. With that being said, viewers and readers alike will still be brought through the journey of Jack and Ma (told by Jack’s perspective in the book) as they are held captive by a man that had kidnapped Ma several years ago. You’ll still go through the heart-gripping terror of hearing their captor venture downstairs and the excitement at the chance of them being able to escape. However, we found that the book was more emotional to get through which made it substantially better than the film. 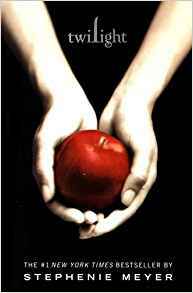 If you’re one of the many teens, young adults, and older adults that fell in love with the story of Bella and Edward, you know exactly where we’re going when we say that “Twilight” was a substantial disappointment when it was translated to the movies. First, there were plenty of parts of the book that were skipped out on, we’re assuming for time constraints, and second, their choice of casting was everything but what was actually written by the author herself. If you never had the opportunity to read the books, you most likely enjoyed the film because it was something brand new to you and if we were to scrub away all of our previous knowledge about the book, we’d enjoy it as well. However, as a fan of the “Twilight Saga” it’s easy to see why this movie was an incredible let down, and quite possibly one of the largest let downs we’ve seen. 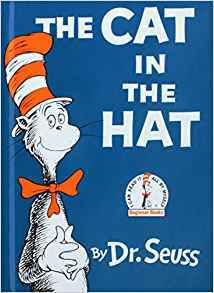 It’s hard to imagine a world where children aren’t able to read Dr. Seuss books, especially with such brilliant titles such as “The Cat in the Hat”. In fact, these short picture books are a substantial part of one’s childhood and when they announced that they would be converting one of his most popular works into a live-action movie, everyone was excited. That is, until they actually had the chance to see the movie which was by far one of the largest disappointments in the modern era. Instead of focusing on the fun-loving cat that we all grew up to know, they casted Mike Myers who for all intents and purposes is known for his vulgar slapstick comedy. There were scenes where the original rhymes developed by Dr. Seuss were transformed to meet modern criteria and even a time where Mike Myers coughed up a hairball in an effort to portray comedic relief. Needless to say, it was a difficult time for all Dr. Seuss enthusiasts that expected something phenomenal. 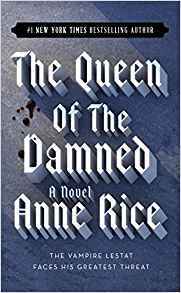 As another vampire flick amongst the top 5 books that were far better than their movies, “Queen of the Damned” was a giant flop if we’d ever seen one. As someone who had been a fan of the Vampire Chronicles developed by Anne Rice, and after seeing “Interview with the Vampire”, we all were optimistic for “Queen of the Damned” but it somehow was twisted and contorted into a straight-to-DVD movie that barely scratched the surface. It could be as a result of poor casting choices, a shoddy music selection, or just the complete butchering of the novel itself, but regardless, it was surely one of the least favorable movies we’d had the chance to see, especially after reading the book. Always Read the Book First! If there’s one thing that everyone should know, it’s that reading the book first gives you a deeper insight into what you should expect to see on the big screen. However, it may also leave you with a little bit of disappointment at the end, but you’ll finally have the ability to bring your imagination to life. We’re sure that there are plenty of directors that work alongside the authors in an effort to create a direct visual carbon copy of the words that they developed, but for the fans, it never seems to come to fruition. Regardless, it’s always best to take the time to either rent or buy a book before it comes out in theatres so you can get the true experience of bringing the pages to life.